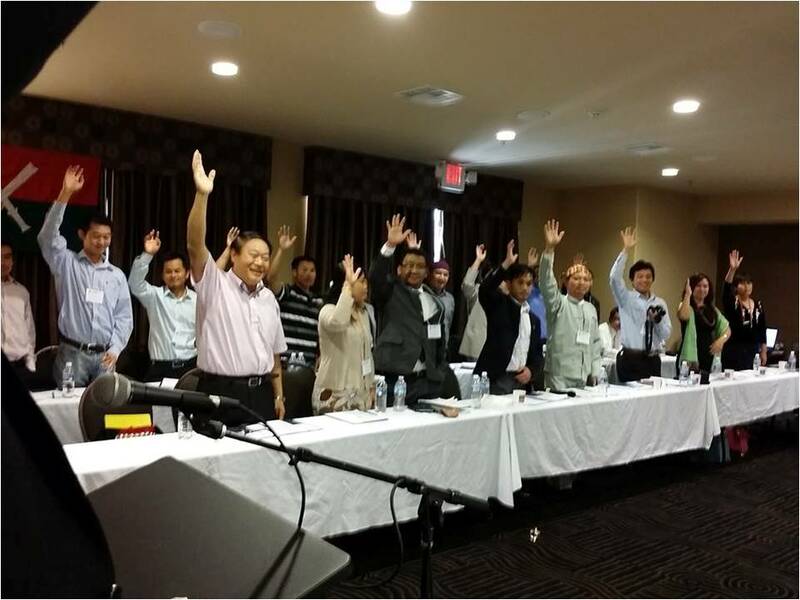 Kachin Alliance opened its first office at Washington DC on Feb 6, 2016. 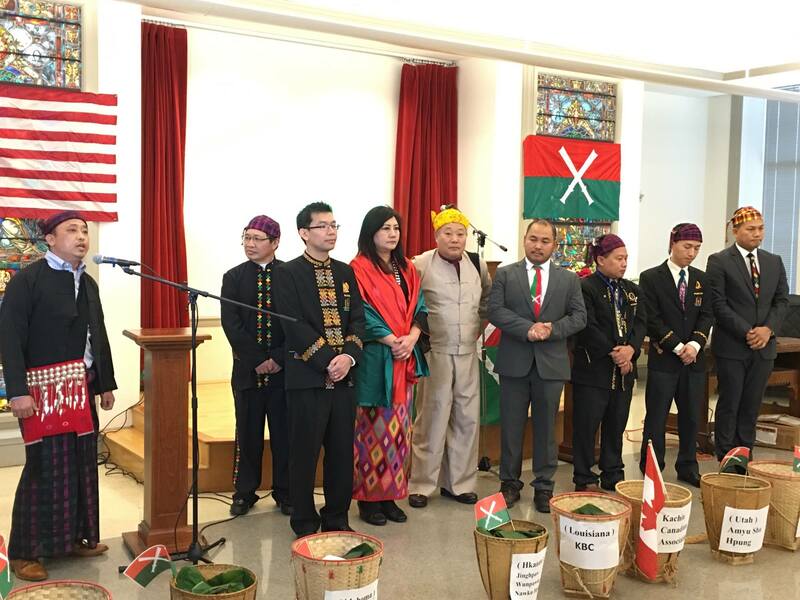 Alliance’s network organizations and Kachin Canadian Association attended the opening ceremony. The office is located at 1155 F Street NW, Suite 1050, Washington DC , 20004. 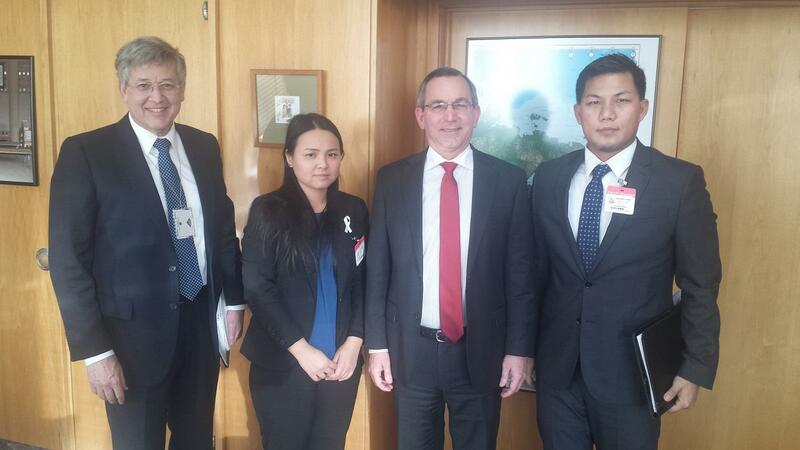 President Nsang Gum San and General Secretary Lahkyen Ja Seng Mai of the Kachin Alliance met with Scot Marciel, Principal Deputy Assistant Secretary, Bureau of East Asian and Pacific Affairs at the US Department of State in Washington DC on Jan 28, 2015. Kachin Alliance welcomed a visit by Major General Gun Maw, KIA’s Vice Chief of Staff, in April 2014. Major General Sumlut Gun Maw held several rounds of discussions with officials from US government and United Nations. During his 12-day stay in US, Major General Gun Maw met the United States Ambassador to the United Nations Samantha Power, Under Secretary of State for Political Affairs Wendy Sherman, Assistant Secretary of State for Conflict and Stabilization Operations Rick Barton, Assistant Secretary for Democracy, Human Rights and Labor Tom Malinowski, Senior Advisor for Burma Judith Cefkin, US Congressmen and other officials from the National Security Council, USAID, Department of Defense and officials from the United Nations including Special Adviser Vijay Nambiar in Washington, D,C. and New York City.